Later today starting from 2:30 PM KST, Lee Soo Geun, Jun Hyun Moo, Eun Ji Won, Yoo Se Yoon, Seventeen's Seungkwan, Don Spike, Heo Kyung Hwan, and Black Pink's Jisoo will be going live on the show's live chat to take fans' suggestions. 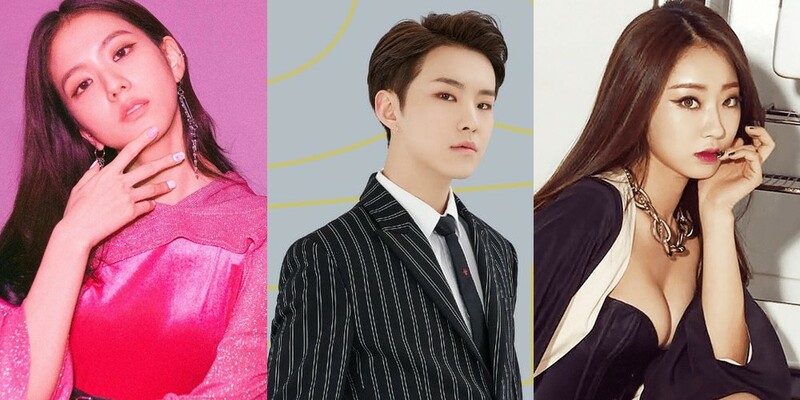 Then at 8PM KST,�Lee Soo Geun, Jun Hyun Moo, Eun Ji Won, Yoo Se Yoon, Seungkwan, Lee Kuk Ju, Nine Muses' Kyung Li, and Seventeen's Hoshi will be on the chat. Even non-Korean fans can join the chat in the link here. The first chat starts soon, so go ahead and join fast.